The perfect sidekick for you to take on the day! 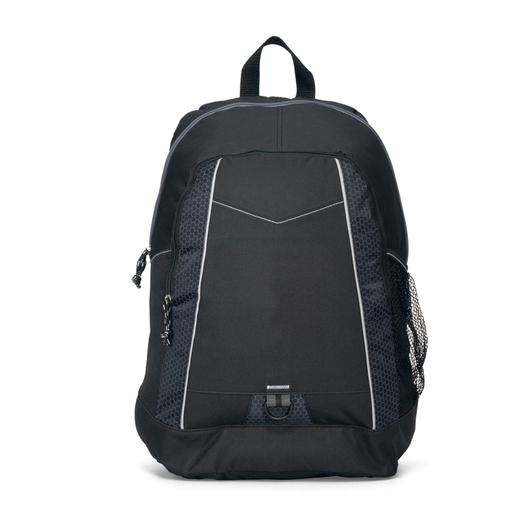 Hit the trail carrying everything you need in this generous backpack. 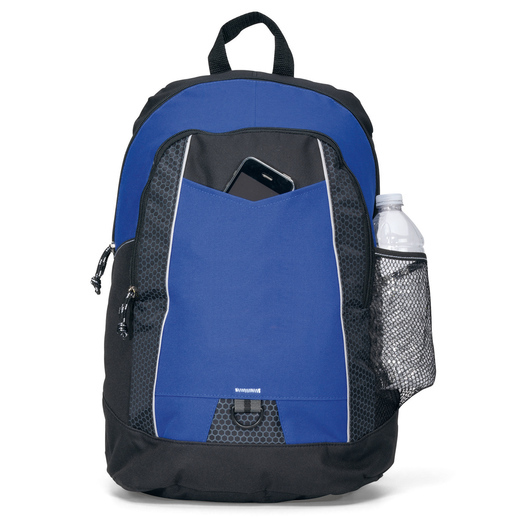 Designed to be lightweight, versatile, and rugged, this bag will give you comfort during long travel. With its 25 litre carrying capacity, it offers a spacious main compartment, front slip pocket, and front zippered pocket with organiser. 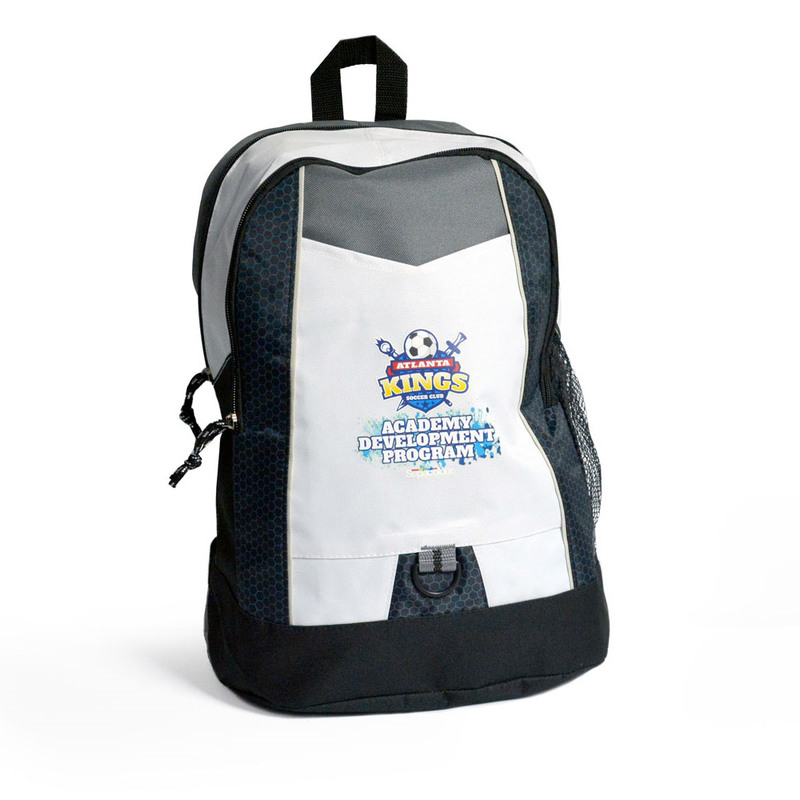 Made from 600D polyester with contrasting for style and strength. 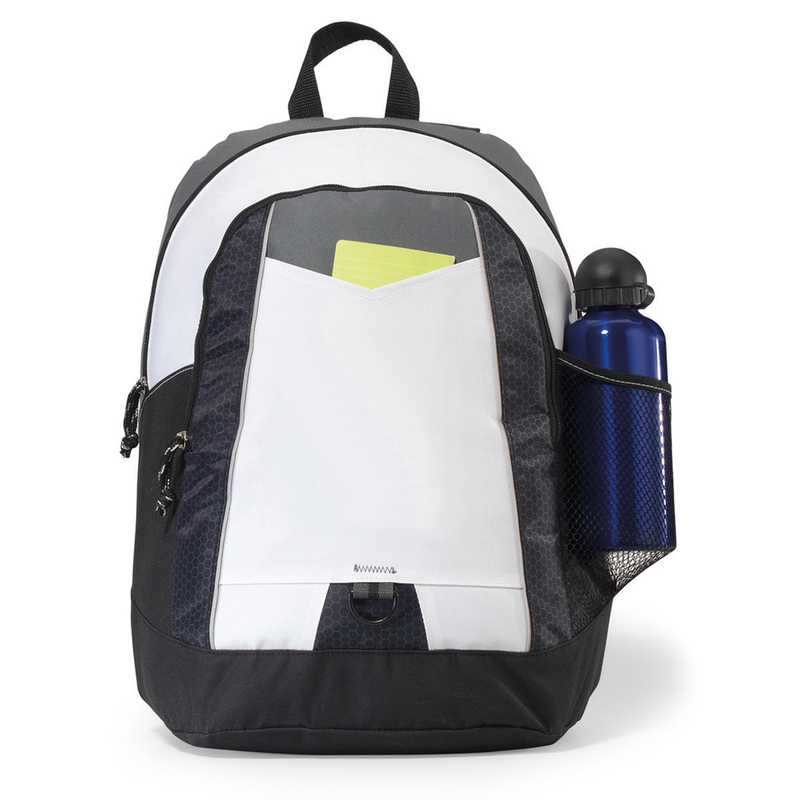 It also features a top grab handle, adjustable padded shoulder straps, front D ring for keys or carabiner, honeycomb accent, and elasticated side mesh pocket for water bottle.